Tarek Chemaly: Frito-Lay and Kraft Heinz: Alternative ways of advertising on the Super Bowl! Frito-Lay and Kraft Heinz: Alternative ways of advertising on the Super Bowl! If the purpose of an advertising (or lack of it) is to create buzz, then the Super Bowl is it. And every year advertisers compete with each other on who drew more attention (I have spoken about the Mercedes-Benz-Coen-brothers-Peter-Fonda-Easy-Rider-first-effort) - from classical advertising (mind you the iconic 1984 by Apple almost never aired!) to quick gimmicks (such as the unforgettable Oreo dunk in the dark during the 2013 black out). But this year, there are even more challenging advertisers opting out of the game in favor of less Orthodox methods. 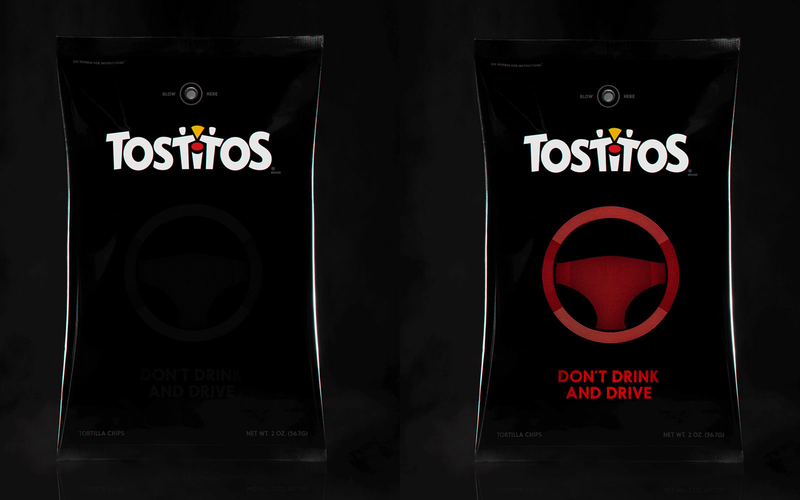 Frito-Lay introduced a bag of Tostitos with an alcohol sensor it in which alarms you if you are too drunk to drive. That Frito-Lay is a sister company of Pepsi also helps to replace the alcohol with a soft drink. Two birds in one touchdown you know! So instead of showing a Super Bowl ad, Frito Lay got the conversation going with its limited edition bags. 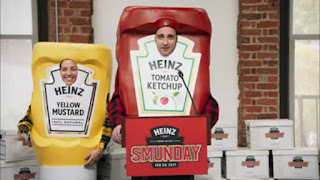 Kraft Heinz played if differently, and eventually decided to give its entire US work force (42,000 of them!) a day off on the Monday after the game. Again, this instead of opting to put an ad on the famous Super Bowl. Not only this, but Kraft Heinz is also aiming at making the Monday that follows a National Holiday in the USA via the Smunday petition! So basically, Frito-Lay and Kraft Heinz are trying to steer the conversation without even being on television during the much coveted airtime by generating buzz and brand advertising/recognition while trying to avoid traditional methods. 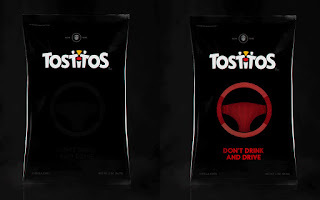 Doritos (also a Frito-Lay product) could be "the loudest taste on earth" but it is the Tostitos which is getting people to talk, indeed without even opening its own mouth!